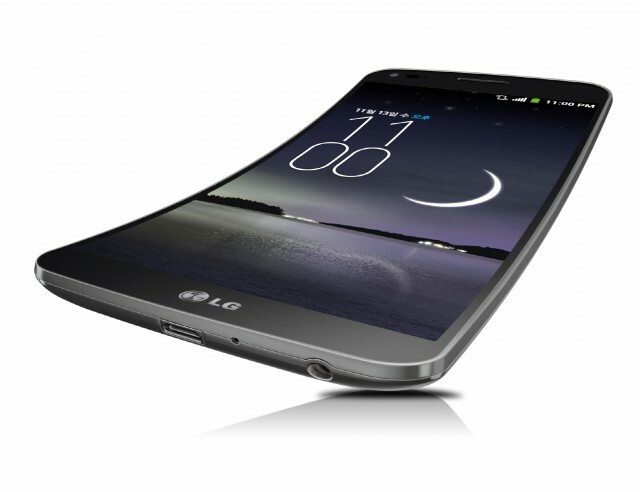 Last year's LG G Flex didn't exactly take the world by storm. Although featuring a unique curved display, the high price and the massive size were reason enough for most people to stay away from it. 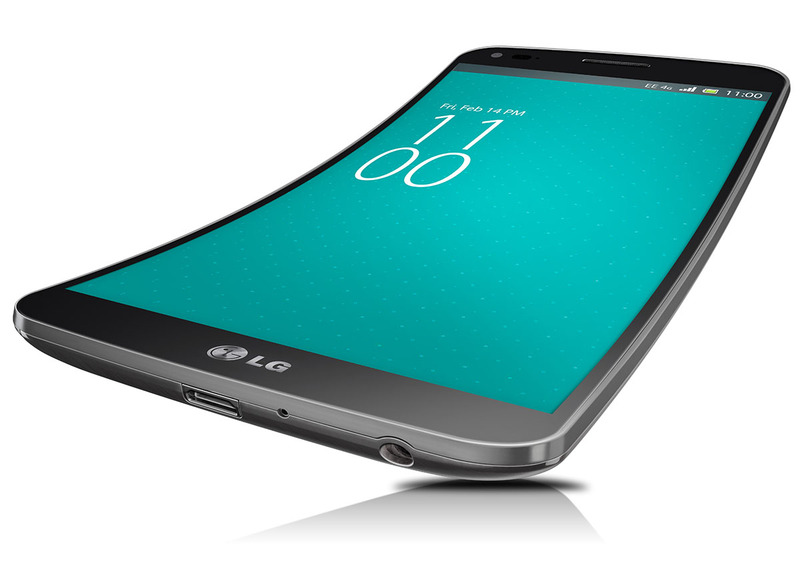 But LG will be announcing a second generation model later this year. 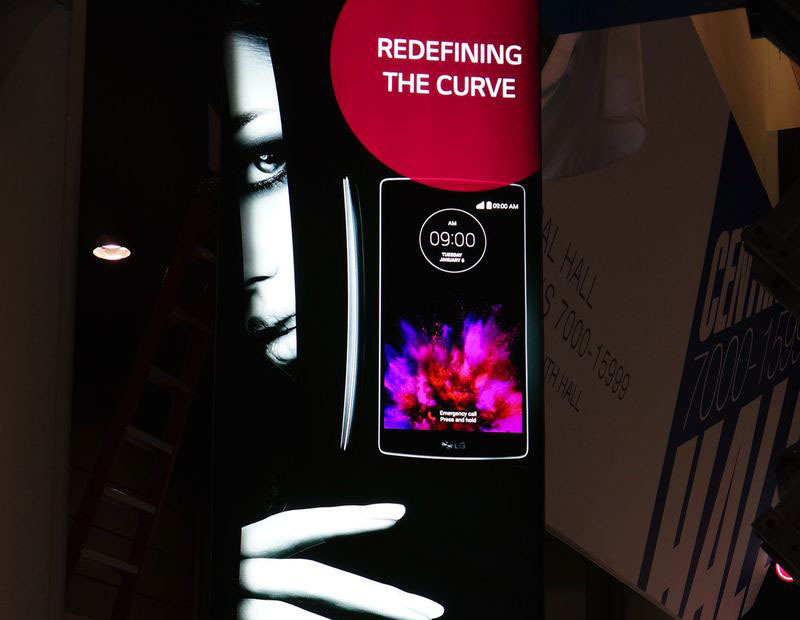 According to an unnamed LG executive in India, the second generation G Flex aka G Flex 2 will be smaller than the first one and will feature a "better than Full HD" display. The first model had a 6.0-inch, 720p display. 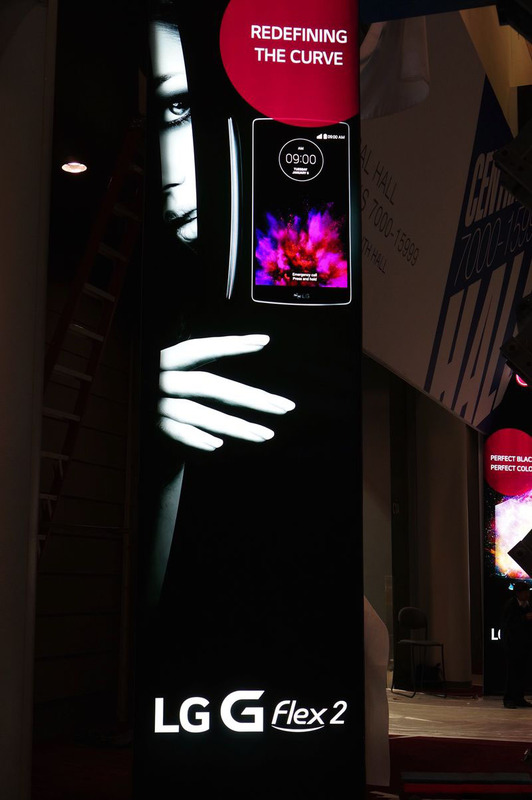 The phone will launch in Korea first later this year, followed by other markets like US and India. 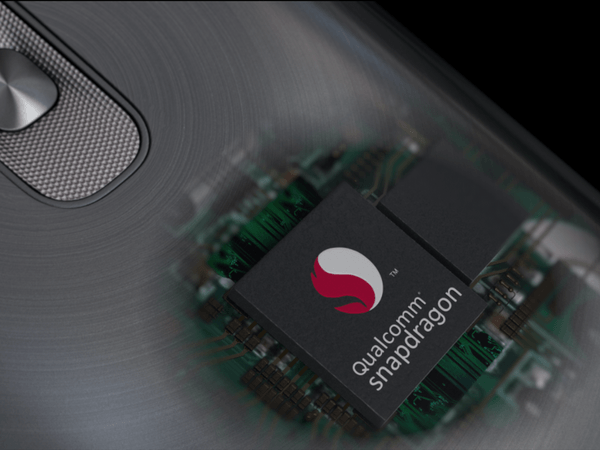 This Year we will see the first DDR4-powered Smartphones. 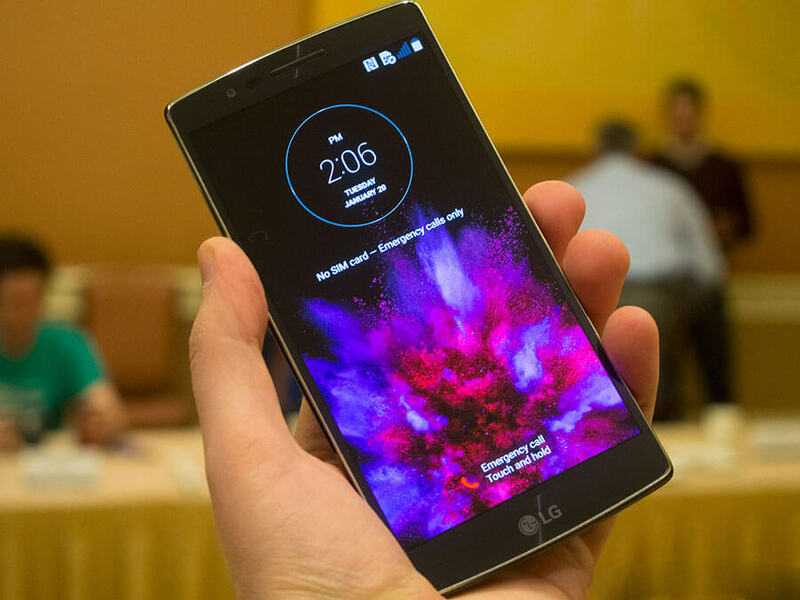 Starting with the LG G Flex 2 that was announced a few weeks ago with a 3GB DDR4 RAM chip. SK Hynix, which makes the 20nm 8 Gigabit LPDDR4 chip that is paired with Snapdragon 810 SoC in the G Flex 2, bragged about this crowning achievement, saying that DDR4 memory has double the throughput of DDR3, with smaller operating voltage and more power efficiency. 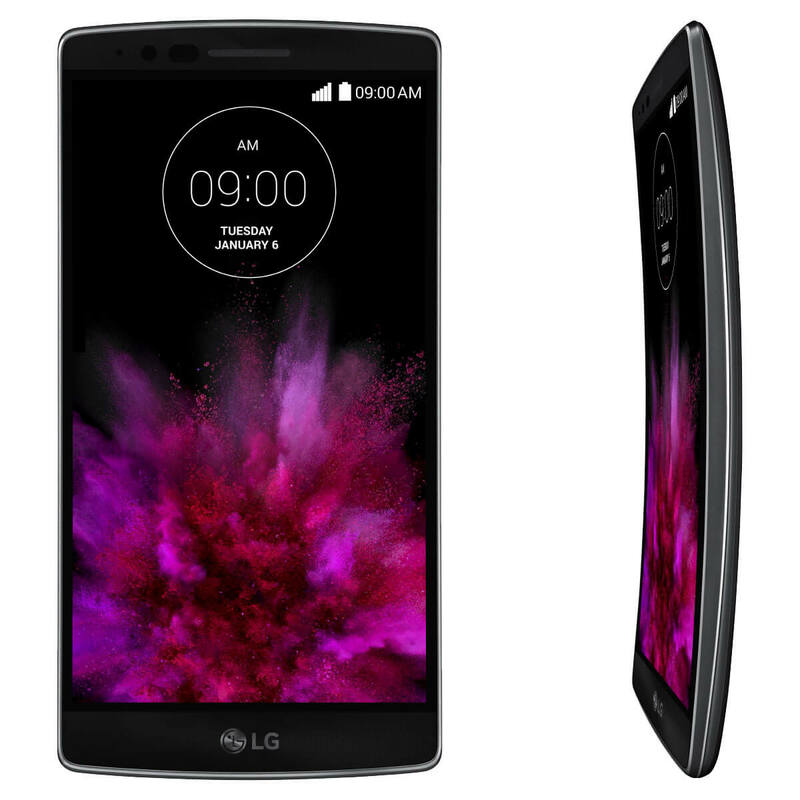 LG is now seeding the official Android 4.4 KitKat update Over-the-air (OTA) for its curved LG G Flex smartphone in South Korea. All three Korean variants of the G Flex are getting the KitKat update (F340S, F340K, and F340L). The update includes the new Knock Code screen unlocking feature that LG has been heavily promoting since last month. What the update doesn't seem to include is support for 4K video. But maybe this will be available when the KitKat update arrives on the international version of the G Flex, which is coming very soon. 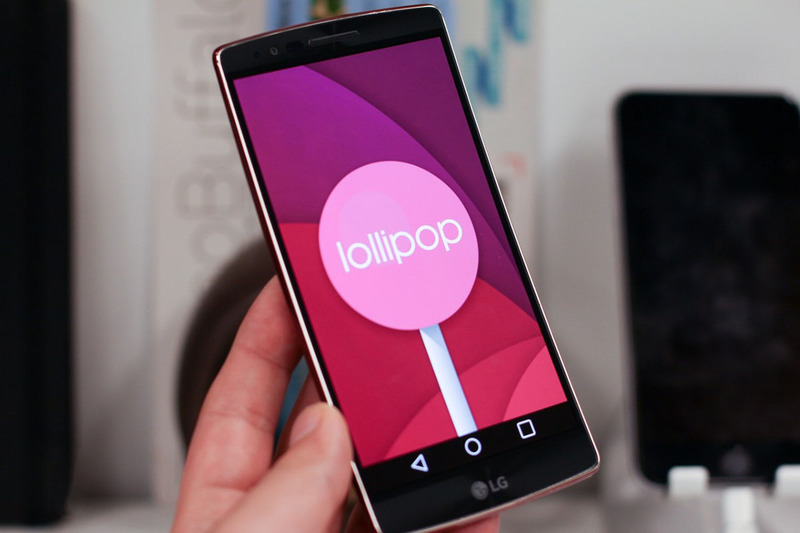 The U.S. carrier Sprint is rolling-out Android 5.1.1 Lollipop update to the LG G Flex 2, the Korean company is known for its fast updates. 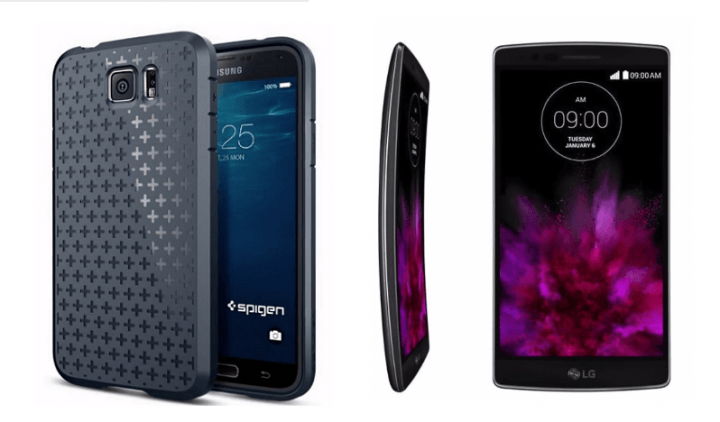 The new firmware for the smartphone sports the version number LS996ZV6 and is the latest Android Lollipop iteration Google has to offer. Google had recently finished updating its own lineup of Nexus devices to Android 5.1.1. As its release number suggests, Android 5.1.1 offers bug fixes and minor improvements over Android 5.1. Factory reset protection is also included in the update.